Engineering services are a key part of the Larsen offering. 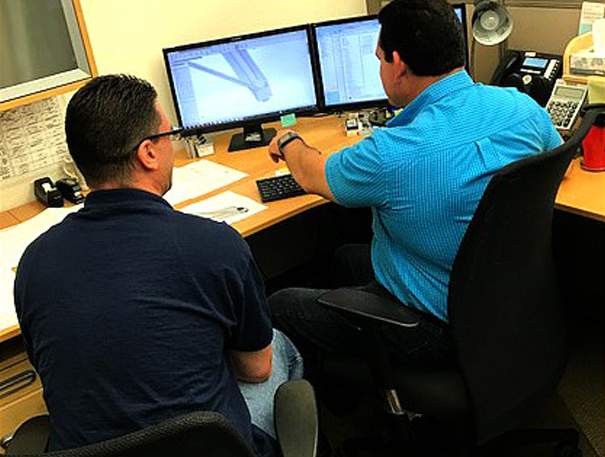 In assisting our customers though ESI (Early Supplier Involvement) and DFM (Design for Manufacturability) sessions, Larsen greatly reduces your costs and project lead times! ESI – Early Supplier Involvement. We get involved early to help provide process specific and cost reducing input to our customers. This helps project launches to run smoothly. DFM – Designed for Manufacturability. 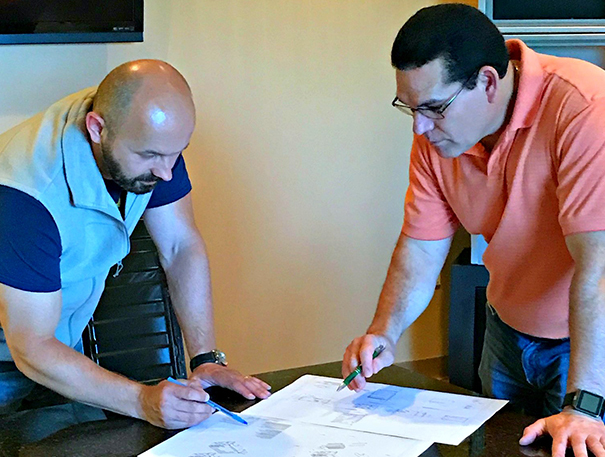 At Larsen, we know that designing and engineering a product specifically for the manufacturing process not only reduces cost, but also allows for problems to be fixed during the design phase, eliminating future complications. We do this to create efficiency in our system, which produces increased convenience for our customers. Providing this engineering support is a priority to Larsen as it helps us provide a full service solution for our customers.